Follow the two cutest pug pups around for an adventure on the farm! When Bob goes to a local farm and accidentally returns with a piglet instead of Rolly, it’s up to Bingo to get him back! 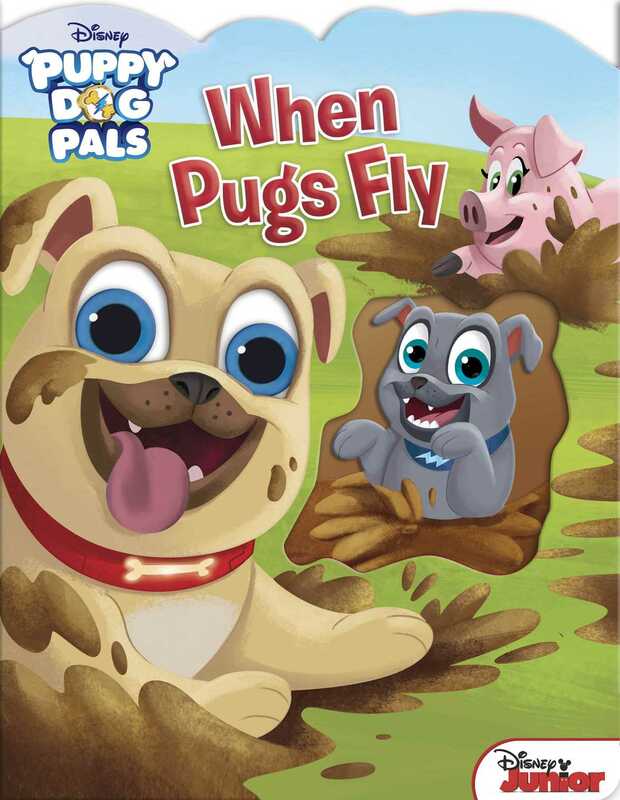 Head to the farm with the two cutest pug pups around and go on an adventure full of wagging tails, muddy paws, and brotherly love.